Hi guys! 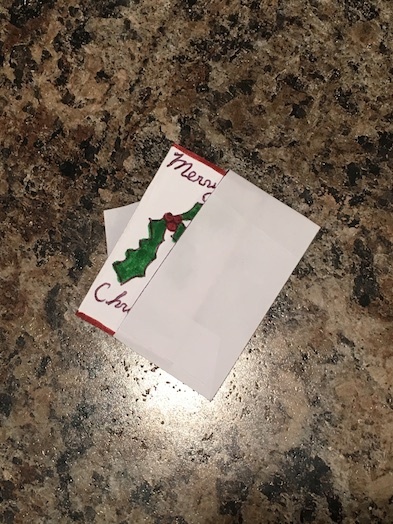 What a Christmas it has been so far! 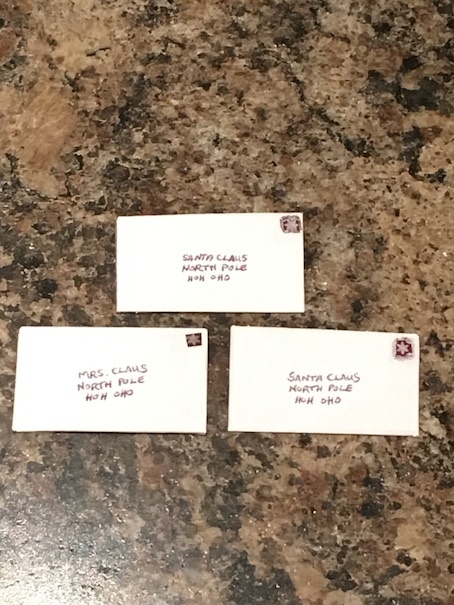 Busy, busy, busy, and that’s an understatement! 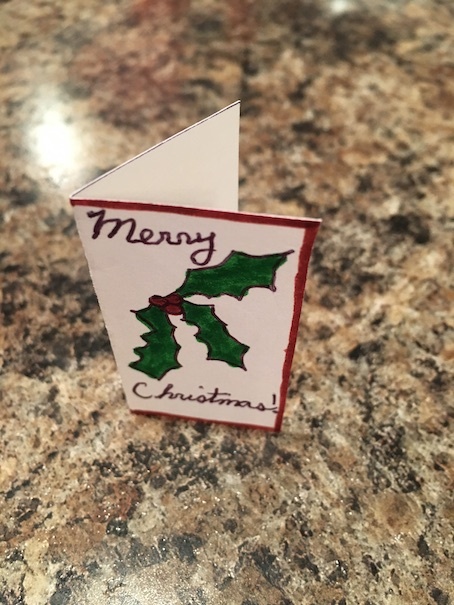 Today we have a little Christmas card craft for your dolls that we think is just too cute. I hope you enjoy! 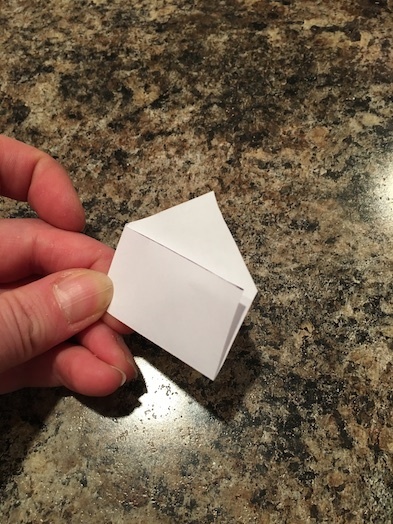 Using an envelope, draw a small house shape in the corner. 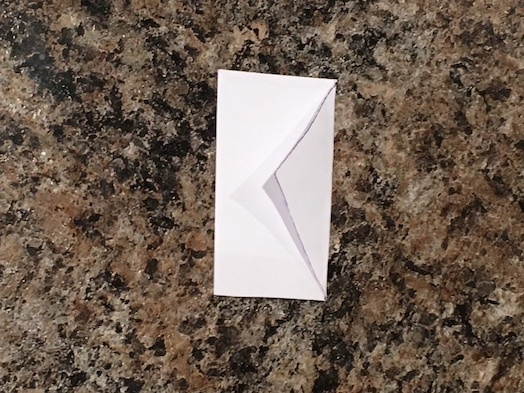 I just used a junk mail envelope. 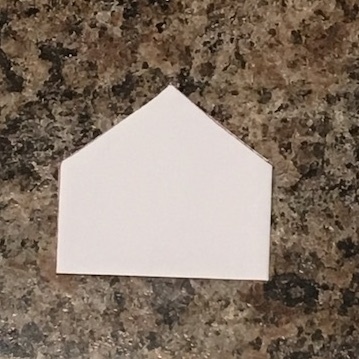 Cut out the house shape. 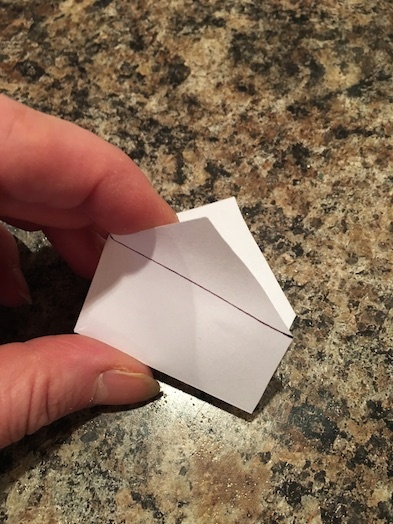 Next, draw a line on the top flap and snip it off. 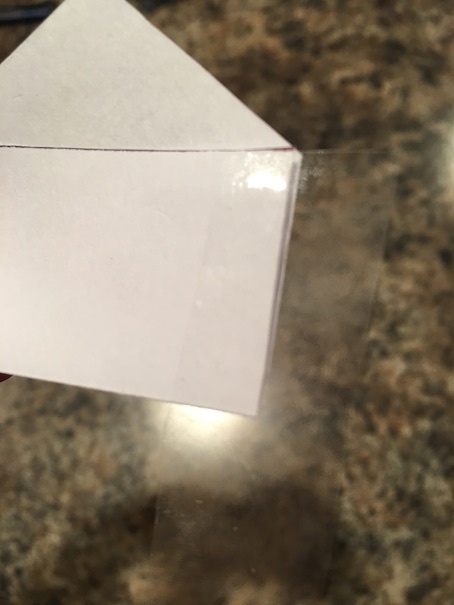 Use tape to seal the edge. 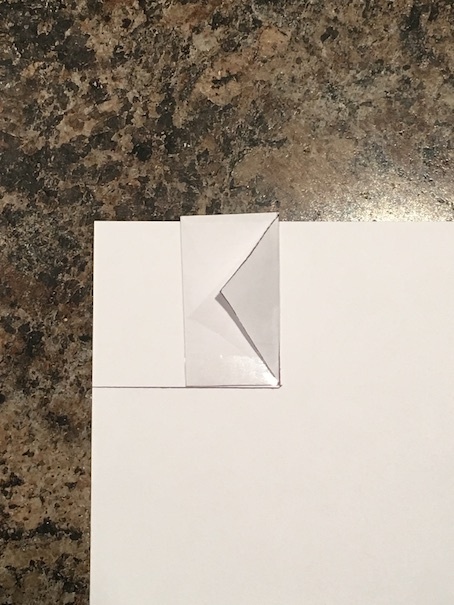 Using the envelope you made as a template, trace a small card. 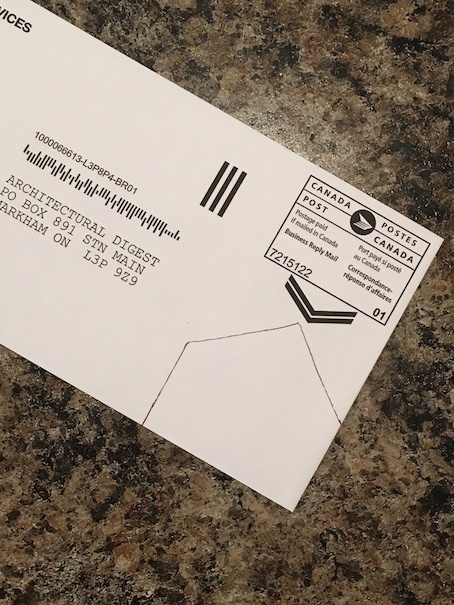 Be sure that you trace it a little smaller than the envelope. 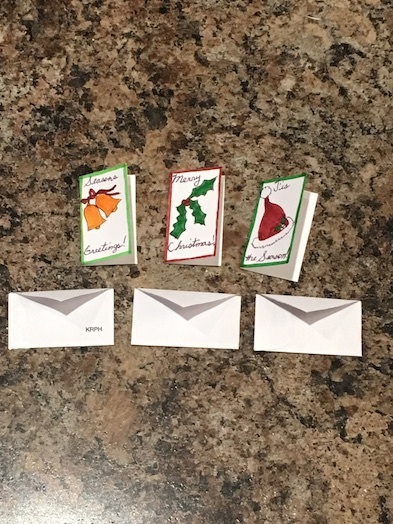 Cut out your card and decorate! 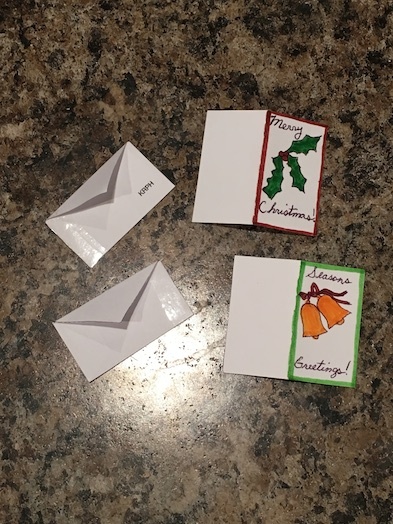 You can use markers, or even cut out pictures from the Christmas catalogues. 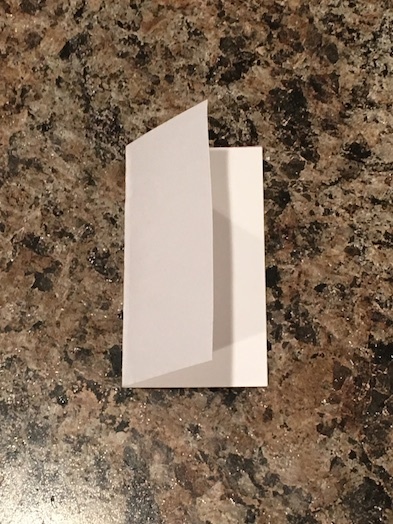 And they fit right into the little envelopes. 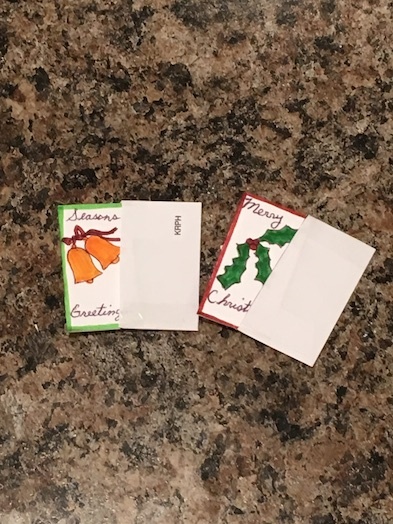 We made tiny stamps by cutting out tiny snowflakes from a Christmas catalogue.